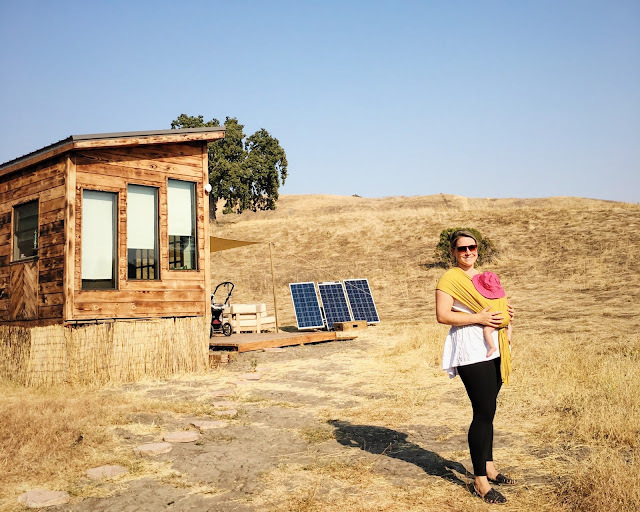 Minimallie: Can you manage a tiny baby in a tiny home? 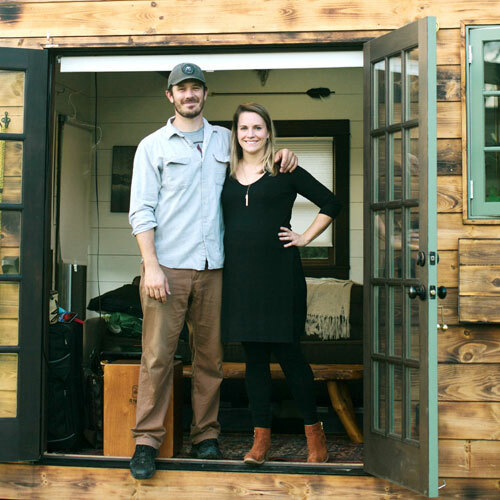 Can you manage a tiny baby in a tiny home? 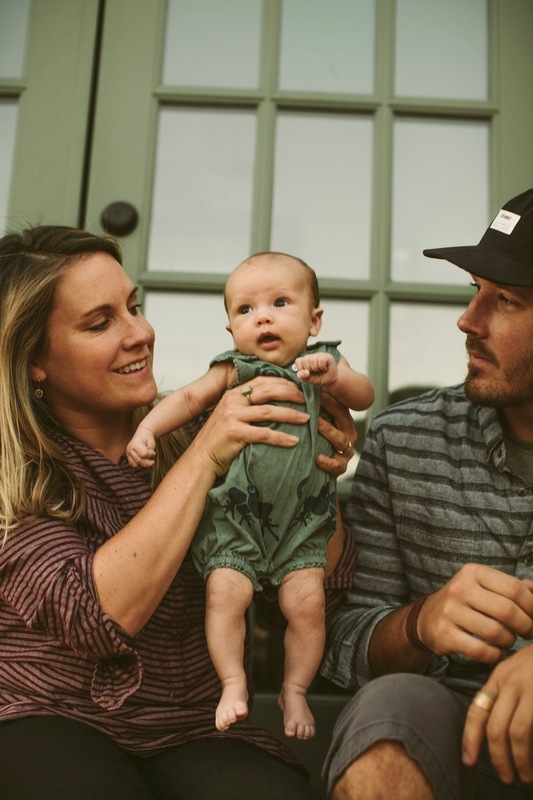 One of the first things people asked us about when they found out we were expecting was how on earth we planned on making it work with a baby in our teeny tiny home. We had a lot of little jokes on hand that we used with people like "well we hear they're pretty small at first!" and "we're just going to put her in a drawer!". Truth is, we clearly didn't know exactly how it would turn out! But we had confidence that we could make it work, at least for a little while :). Now that it's been almost 10 weeks with our lady, I can confidently say that...we have made it work! And happily. But the unique living situation has certainly presented some challenges as well - some expected, some unexpected. This one was big, so it has to go first. I really took time in my research to make sure that we only bought and asked for the right baby supplies. We really only have exactly what we need, and (almost) nothing more! People have been so kind and generous, and because of our space, everyone was really careful to get us only things we really needed (i.e. things on our registry, gift certificates, can't-go-wrong kinda gifts). I've heard a lot of moms report that they were gifted and handed down way more stuff than they even knew what to do with, or that they received too many cutesy gifts and not enough necessities. I love the simplicity of our nicely curated baby stuff. More than ever before, we need to make sure to put everything away at the end of each day. On a daily basis, there's a small explosion of diapers, cloths and dishes, and somehow at the end of each day we manage to wrap it up. It's sometimes unfortunate that due to space, we're forced to be extra tidy (at times you just want to let it go! ), but it's of course a pro as well - it feels good to be in a well kept space. Hey lazy people (and exhausted mamas) out there, this one is for you! Not going to lie, I kind of love that the sink, couch, bed and changing table (etc. etc.) are within 10 feet of me at any given time. When you're a new mama with a crying baby in your hands, the last thing you need is a few extra walls between you and that diaper/pacifier/toilet/whatever it may be you're looking for. During those first few weeks especially, you really only have your favorite spots, and you don't need to venture far from those. For me it was nursing spot #1, the bed, and nursing spot #2, the couch. A few times a week I made a guest appearance at nursing spot #3, the deck chair. Most of a larger house would go vastly unused, so why have it? This hasn't been as big of a deal as you might think, but it's not the best. 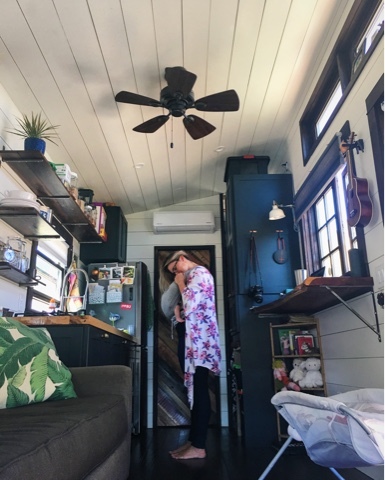 Tiny homes don't often have full sized washers and dryers. We started off with a washer/dryer combo but ended up getting rid of it since it wouldn't run well on our solar energy, and we needed the extra space. Luckily we're only a stones throw from some washers and dryers that we have access to, but I will say that especially if you're minimalists (and therefore probably don't want to own a zillion swaddles and onesies etc. ), you will need regular access to laundry. Ahh the burden of walls! I love love love that Rowen's life is beginning in a place where we spend so much time outdoors. Our deck area is our 2nd living space, and we spend so much time there, partially out of necessity! 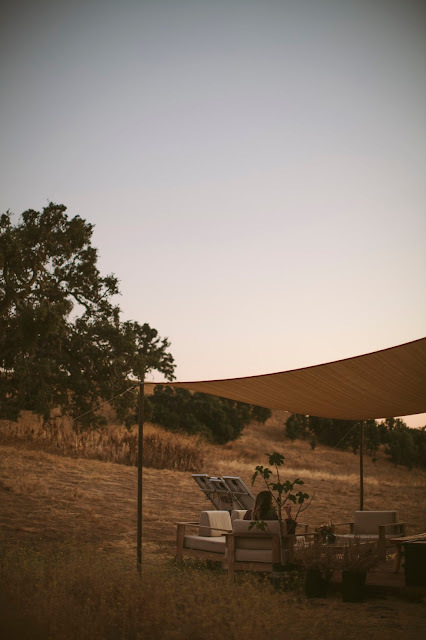 I wouldn't feel nearly as compelled to be outside if I was in a "norm" house, and I'm afraid my exhaustion and overwhelm would have kept me inside for much longer. I don't often miss having a full sized bath tub, but in pregnancy and in the first month or two after, I really did! I read a lot about nice sitz baths to help with healing, and I would have liked those. I also did take a couple of baths with Rowen when we were at a friend's house at the beginning and loved those intimate moments with her - if we had a bathtub I know that would be a regular indulgence of ours. When nesting mode hit me full stride in the 3rd trimester, I was a little bit sad about our lack of space and how I wouldn't have a real nursery room for the babe. But, I think this was all for the best. With a little bit of creativity I was able to make her a cute little "area" that fulfilled my nesting needs, and we spent a heck of a lot less money on the ordeal than we would have in a full size room. The way we figured it...children have grown up in much smaller places all over the world! At the end of the day, we feel really lucky to have this beautiful place to call home... I think Rowen likes it too :).